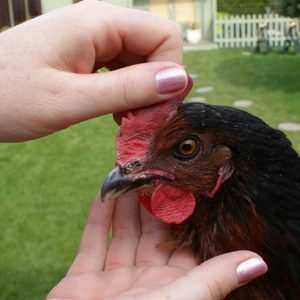 We have been keeping hens at home for well over 13 years now and have been running and hosting Hen Keeping Courses For Beginners for the last 10 years. 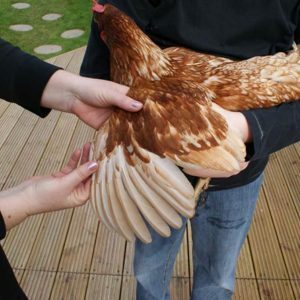 We had always wanted to keep hens, but it wasn’t until we saw the eglu and thought ‘we have to have one of them!’ The hens are really fun animals to be around and each one has its own personality and character. They are very friendly – our 10 year old is very happy to cuddle with them. The hens keep us very well stocked with the freshest, tastiest eggs in the world! 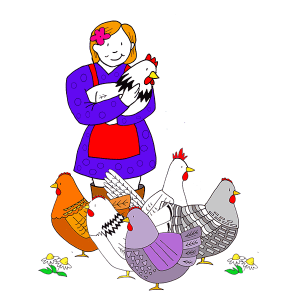 We started with just 2 hens, Barbara and Margo and from those small beginnings we now have in excess of 150 hens! Steve has always loved photography, from a young age. Both the technical aspects and the artistic side of the practice fascinate me. He teaches A-Level Photography and have been inspired to pass on the learning and skills he has developed to other people. Whether you are a novice or a more experienced photographer looking to develop your skills. Why don’t you come and learn more about photography in the beautiful countryside of Staffordshire. So What Do Our Courses Offer? 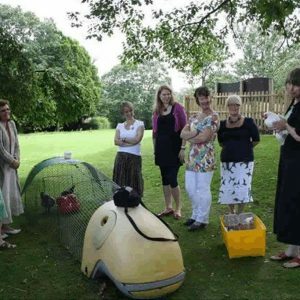 During the course we will show you how to handle the hens, plus how to maintain your eglu and hen houses (ours is nearly 8 years old and looking as good as new!) looking after the run (ours has survived having a horse sit on it!) plus our daily routines and health checks. 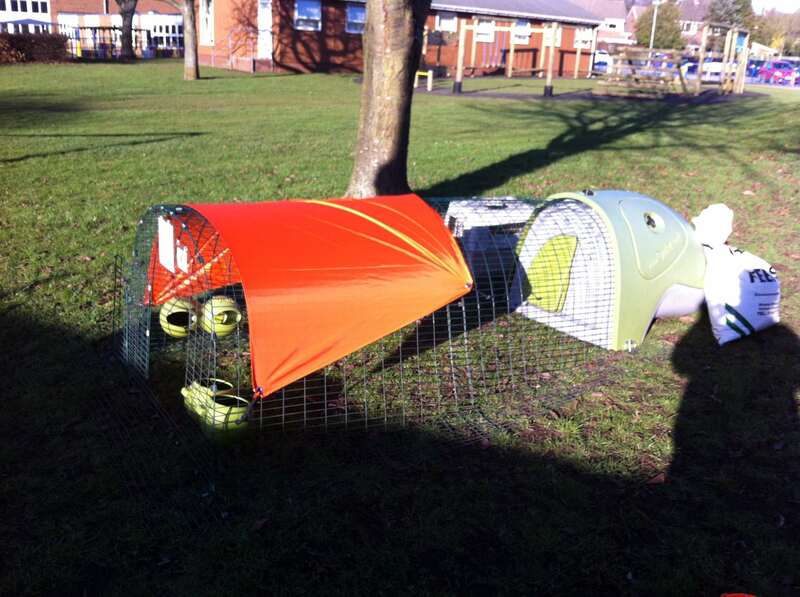 We also have a cube along with a selection of wooden hen houses. 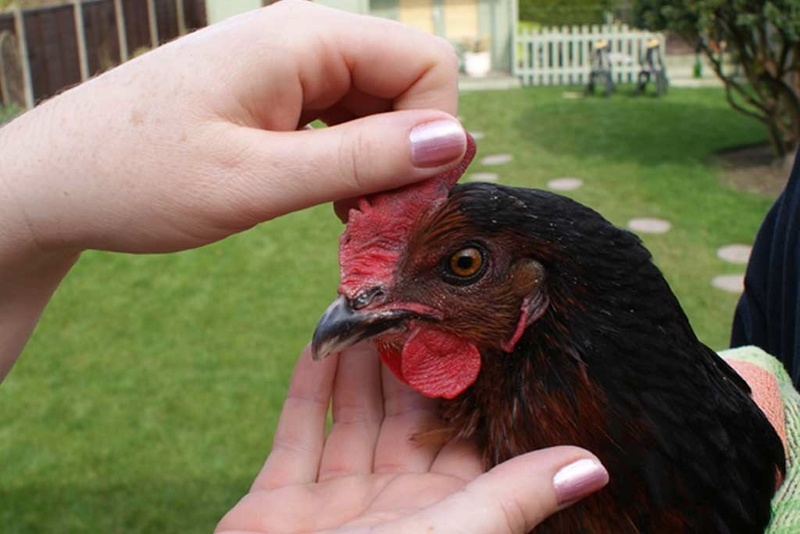 We have 30 resident hens at home a mixture of hybrids and pure breeds, ageing from 6 months to 6 years old. 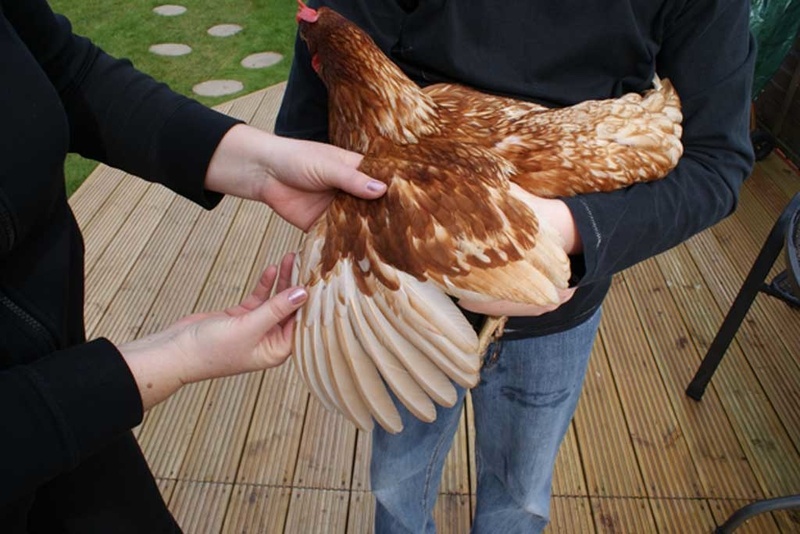 During the school holidays the numbers swell to over 150 hens so plenty of hens to hug! 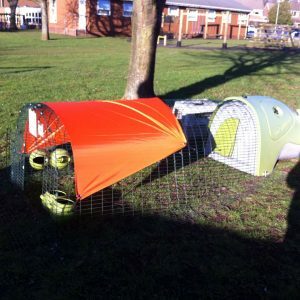 This course is not suitable for children under 6 years of age. The majority of the course takes place outside so come suitable dressed, we recommend wellies and a raincoat. 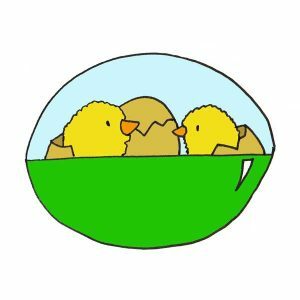 An opportunity for you to see how chicken keeping fits into family life! 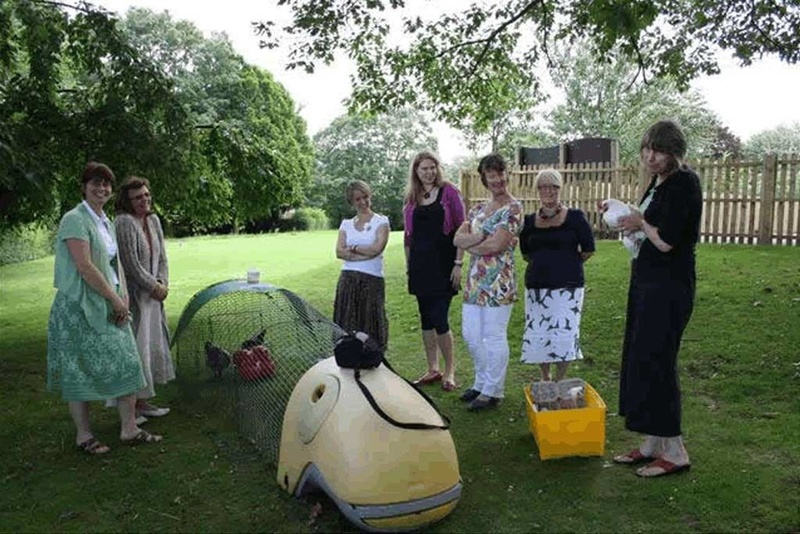 This session is designed as an introduction to keeping chickens and will give you the opportunity to ask your own questions. * The hosts of this course accept no responsibility for any loss or injury while on the premises. By booking on this course you are agreeing to these terms.